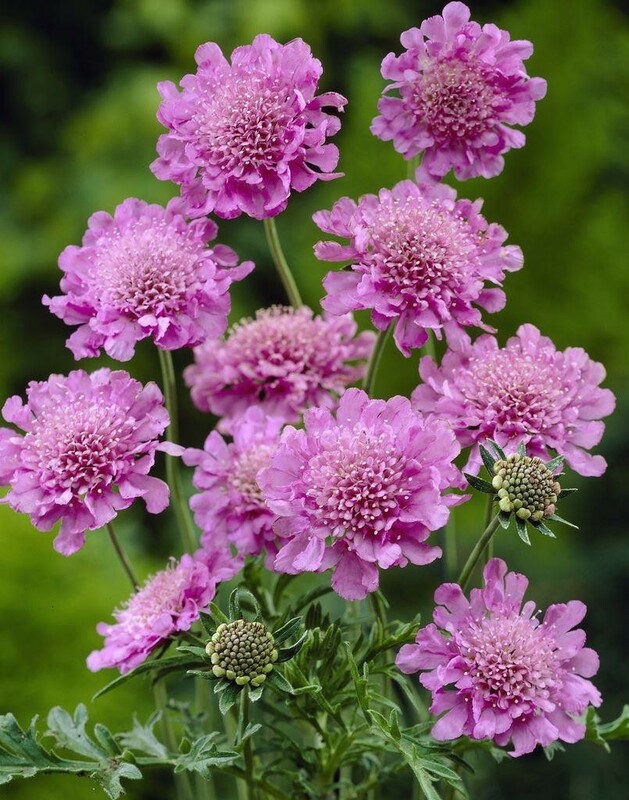 This lovely variety bred in Ireland bears fragrant, frilly pink flowers for months, drawing butterflies to your garden. Compact plants grow to 12 inches high with a 12 inch spread. 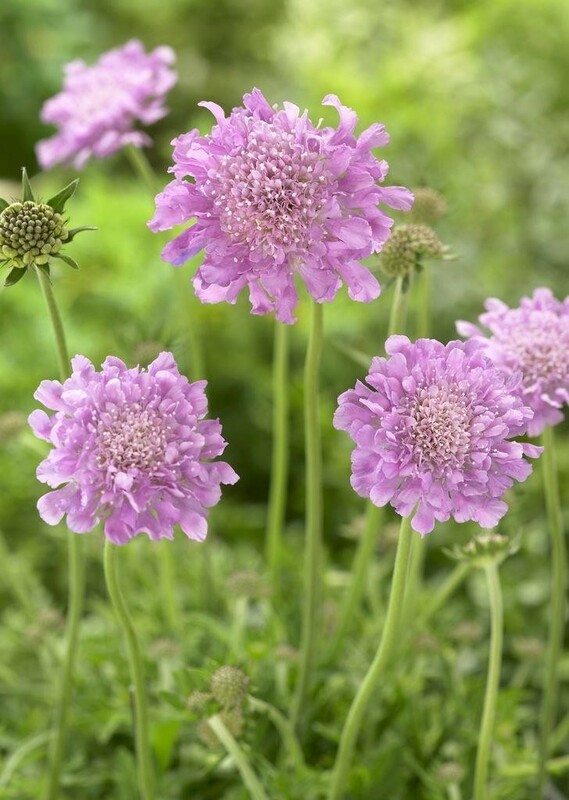 Delicate in appearance but is super hardy. Supplied in approx 2-3 litre containers.